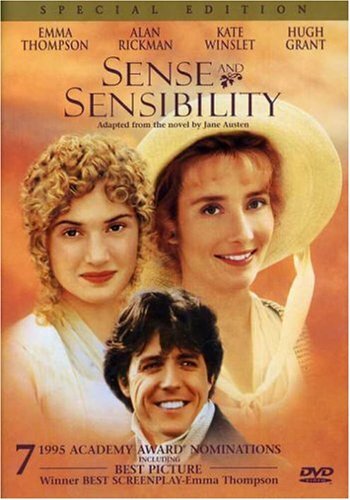 “Sense & Sensibility” will be featured as part of the International Film Festival at 7 p.m. Tuesday, Aug. 30, in Plaster Hall’s Cornell Auditorium. The 1995 film was directed by Ang Lee and features Hugh Grant, Kate Winslet, Emma Thompson and Alan Rickman in the adaptation of the classic Jane Austen novel. Will the Dashwood sisters, Elinor and Marianne, survive a sudden loss of fortune and find happiness and husbands? Thompson won an Academy Award for adapting the novel for the screen.